Where Jewelry makes a bold yet delicate statement! Bird Crap Featherwear is a jewelry and accessories company that creates BOLD statement pieces utilizing feathers. 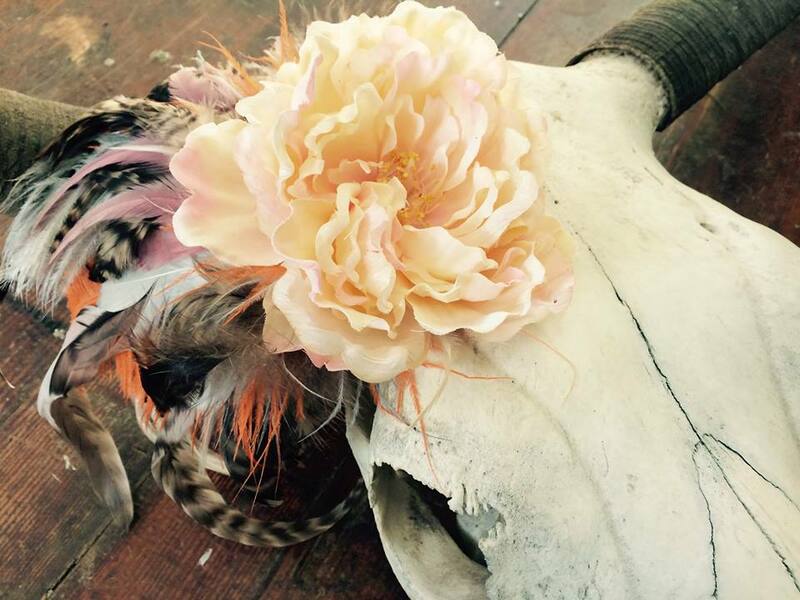 Owner and Lead Designer Geneva Sutter, has been making feather jewelry for many years. Geneva realized the potential of her jewelry and used her design foundation to create Bird Crap Featherwear. What started as a hobby in 2007 quickly developed into full-time production. Today, the company provides wholesale and custom orders to a growing customer base. All items are handmade with love, and most feathers are hand dyed by Geneva in her home studio located in beautiful Sutherlin, Oregon. Bird Crap Featherwear can be found in retail stores across the USA, at many festivals and on the company's online stores.